Like spring, fall is prime time for plant sales. The last weekend in September seems to be particularly busy, making me wish I could be in more than one place at a time. Below are the events I'm aware of. If you know of any other sales, please let me know and I will add them. In the calendar listing, you can click on any of the events to see details. ▻ Details: Find out how the nursery prepares for next year, what they plant now, and what plants will be new in 2019. Plus fun stuff like face painting, giant puppets, the ever-popular "Supermarket Sweep," and a daily plant raffle. ▻ Details: 13th Annual Fall Show and Sale featuring rare and unusual cacti and succulents, pottery, planting mixes, and other related merchandise for sale. Experienced and knowledgeable society members will be available to answer your questions. ▻ Details: Great opportunity to find rare and unusual succulent plants from arid regions around the world. Slow-growing and hardy plants from South Africa, Mexico, Madagascar and the American Southwest will be for sale. 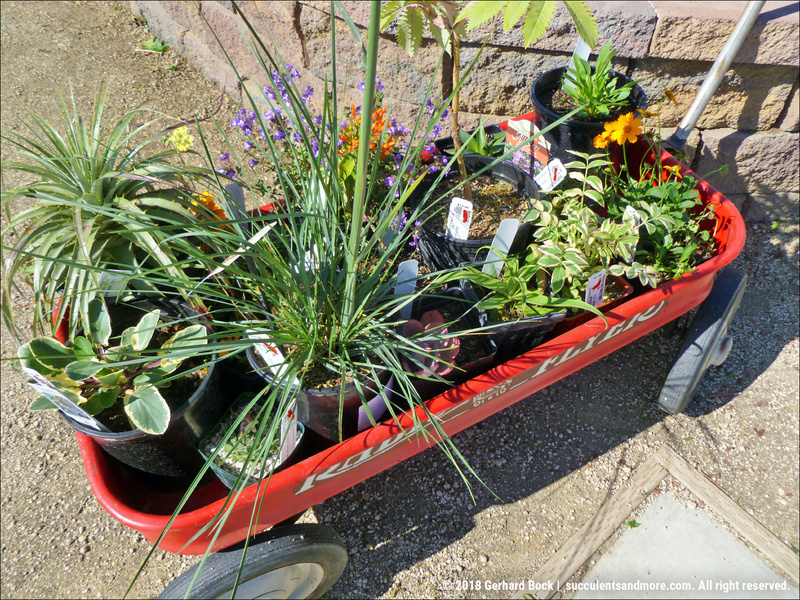 Many of these are not found in local commercial nurseries. The Show will present well grown specimens to demonstrate mature potential. 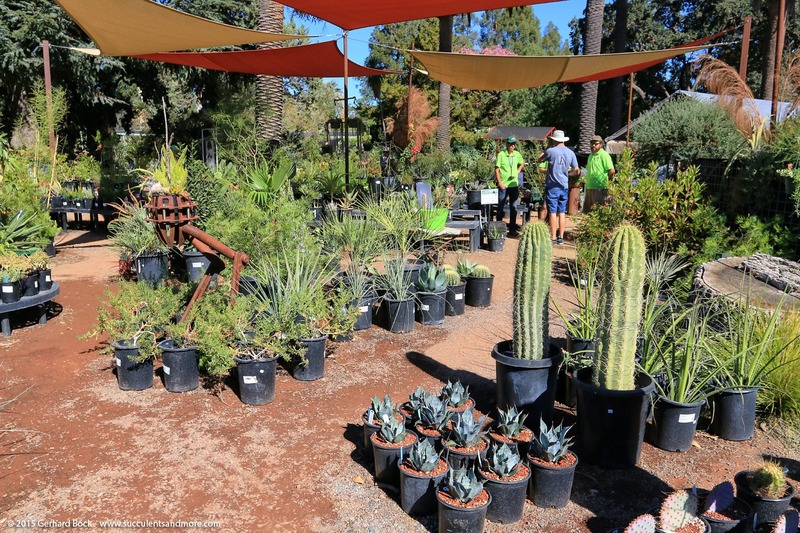 ▻ Details: Large selection of drought-tolerant plants: succulents, cacti, California natives, and more. RBG members receive 20% off, non-members 10% off (excluding garden decor and books). Great opportunity to tour the garden and see the progress on the new Visitor Center under construction. 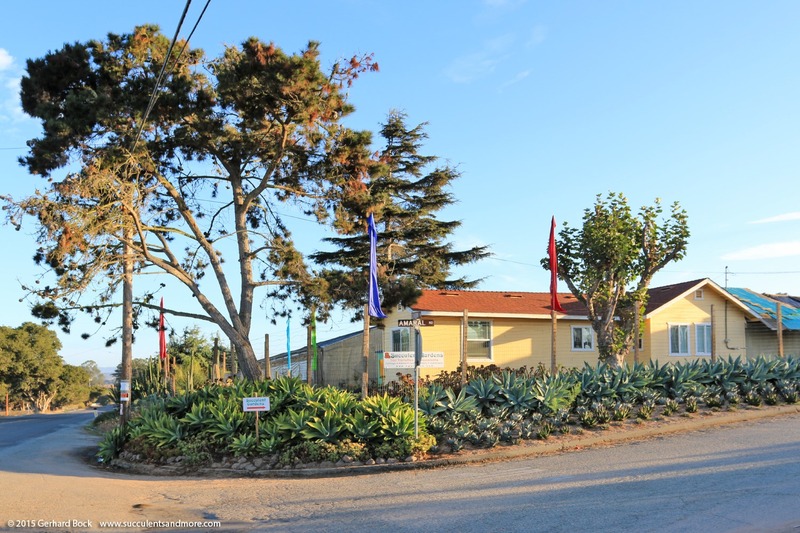 ▻ Details: Tours of Northern California's largest succulent grower, workshops, and lectures led by top creative types and garden designers from California. Download the Extravaganza flyer with detailed information and event schedule from here. ▻ Details: Huge selection of California natives. 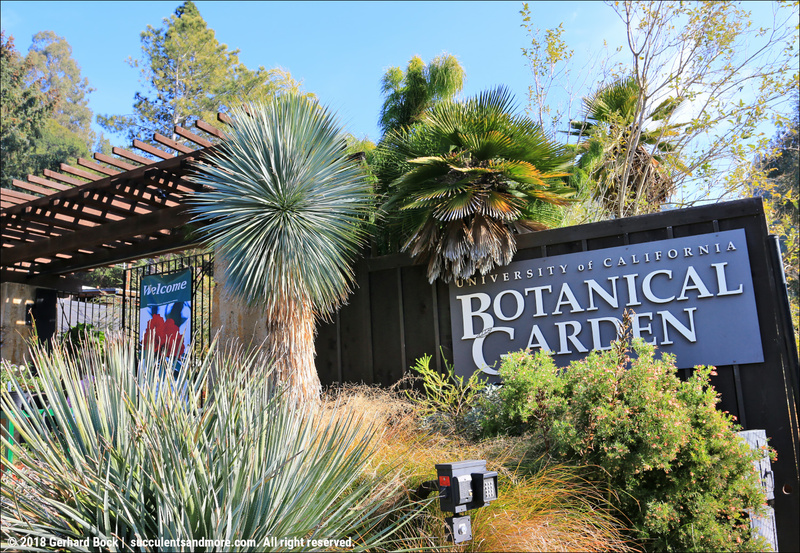 ▻ Details: Rare cycads and palms, carnivorous plants, succulents, subtropicals, houseplants, and a wide selection of drought-tolerant plants from around the world. Expert advice from staff members and volunteers. Plant lists here. ▻ Details: Huge selection of California natives, Arboretum All-Stars and tons of other plants perfect for our region: 670 varieties of plants and an inventory of almost 27,000 (3,500 more plants than last fall). 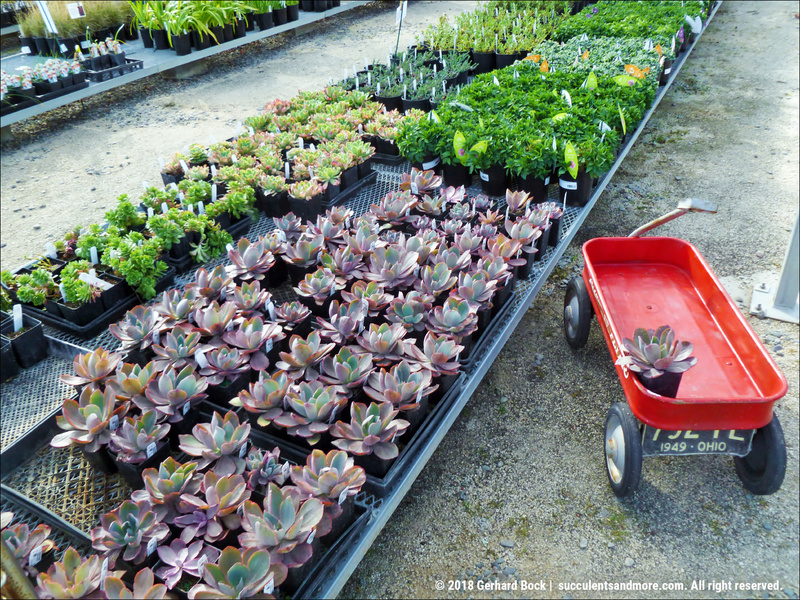 Download inventory (plant varieties, prices, and location within nursery) from here. ▻ Details: Hundreds of varieties of plants that are well-suited to the central California Coast. 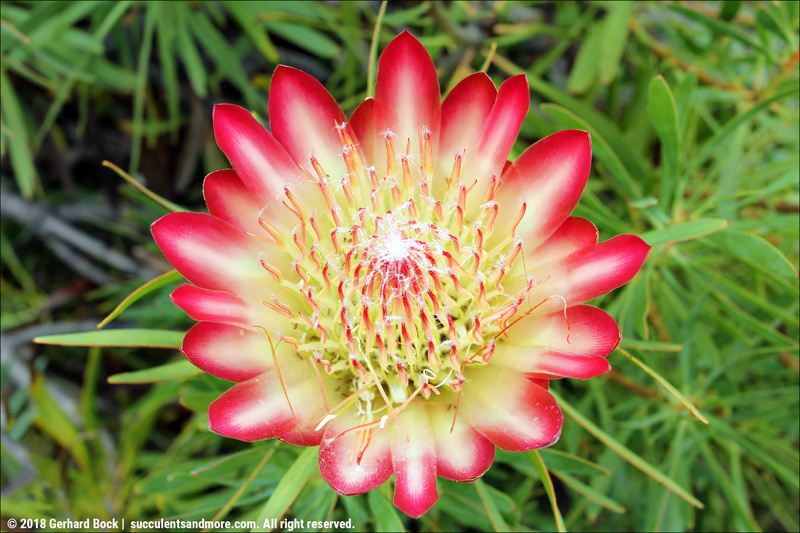 Featured plants are from California, Australia, and South Africa. Plant inventory on website by October 7. There's certainly no shortage of fall garden events up your way! Gerhard, the Digging Dog fall plant sale is Oct 5th 6th and 7th, 10am to 5pm. Good lord, you’re gonna be busy! RBG's sale is on Sunday the 30th from 10am-4pm as well! I'm going to hit up UCBG in the morning and then hop over to there... hopefully find lots of goodies still around! I'd love to get up to Berkeley in the fall!